← Moda Designers Don’t Disappoint! 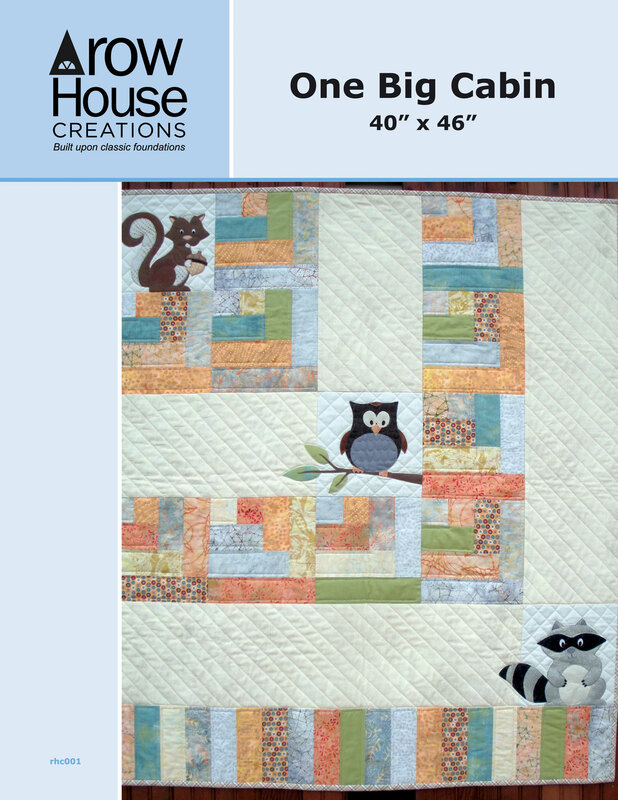 Doris, this is such an adorable, fun quilt! So glad you shared it! And it appears that Trina is a great friend in addition to being your business partner. This is so sweet! Beautiful job. 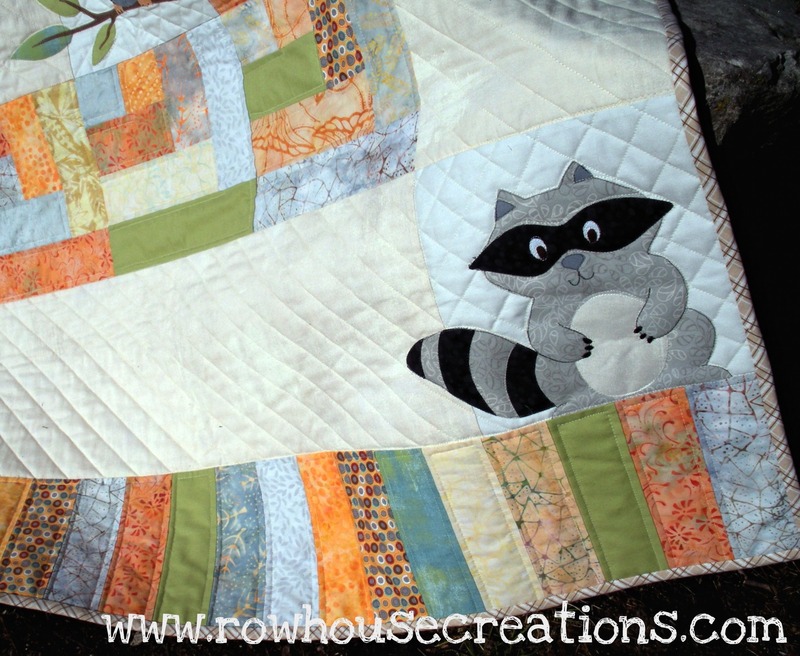 Love your pattern and quilt! Adorable! Doris, this quilt is great. Congratulations on your new pattern! I love that Trina had Angela sign the book “To Doris”. 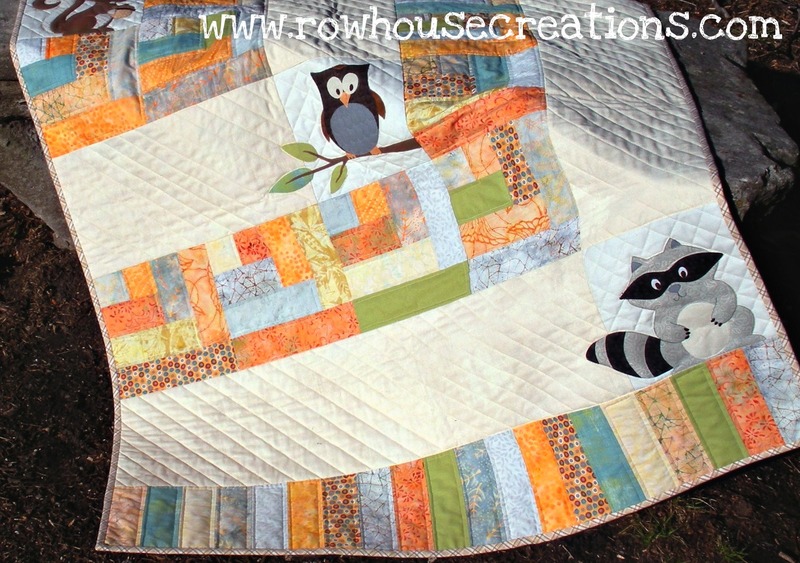 Where did you get your ‘Quilt’ sign in the previous post? Thanks! There is a man in Iowa that makes them (I believe) for a shop in Marion, Iowa, called Cottage Rose. I bought mine about 4 years ago from there. 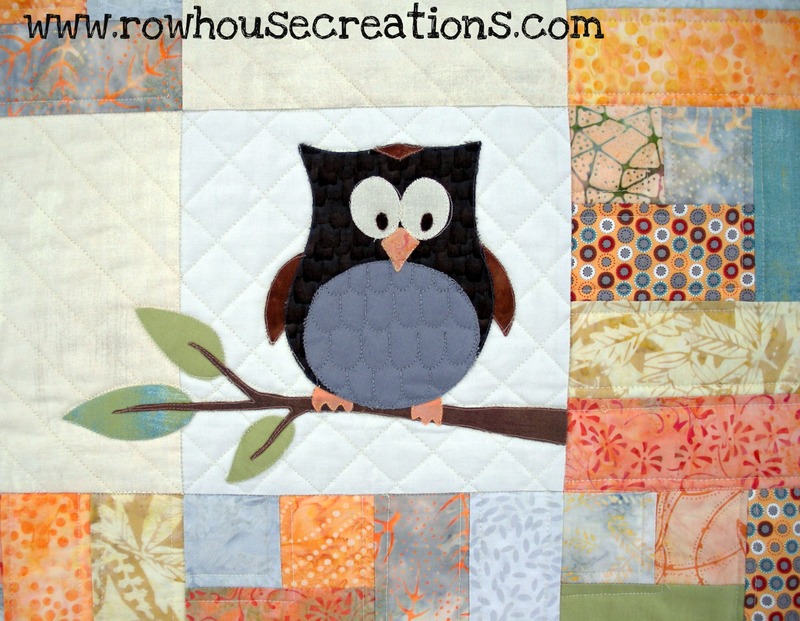 What a cute quilt. Love that you and your friend designed the pattern and started your own little company. Good Luck. Congrats on the new pattern! Trina is such a sweet gal!!! Thanks, Angela! She is, and generous, too. Love the new book, I look forward to putting it into practice! 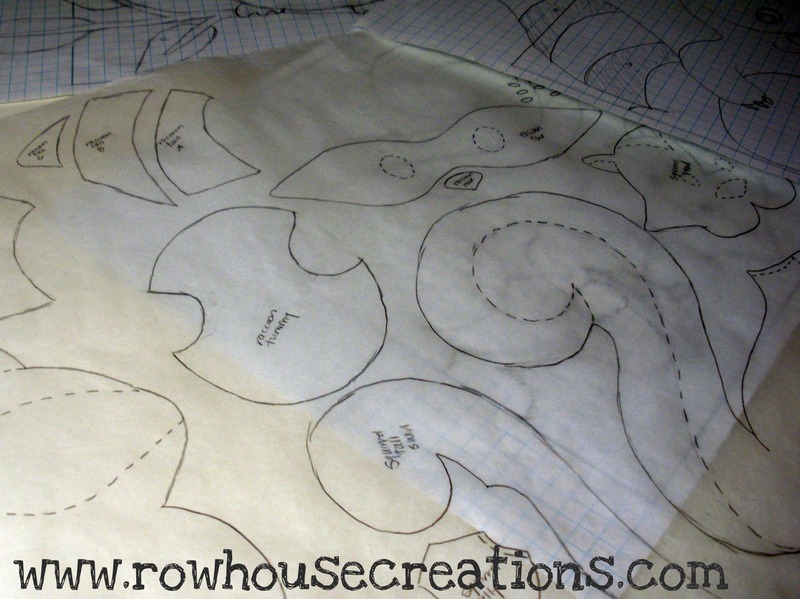 A lovely pattern and a nice story about setting up your business. Good luck! Adorable! Congrats on your pattern. Very cute! Much success in your venture. I love your pattern! I wish you all the success in the world! That is so sweet about the book!